Egypt is one of the top travel destinations in the world. The beauty, glorious and mysterious history, artifacts, weather, and Hollywood Blockbusters like The Mummy series always keep people buzzing and fascinate them. Pyramid of Giza, temples, museums, you can just see so much in a day or two and still be left with many more in Egypt Tour. The transportation and infrastructure are one of the finest in Egypt. if you just want to go through a boring day or need a break from work, these make an ideal place for holidays like Egypt Day Tours, Egypt City Breaks. Egypt is one of the oldest civilizations in the world. It is so vast and has so much to offer that it has its own branch of study now called as Egyptology. The people escorting you through Egypt Day Tours are expert Egyptologists. 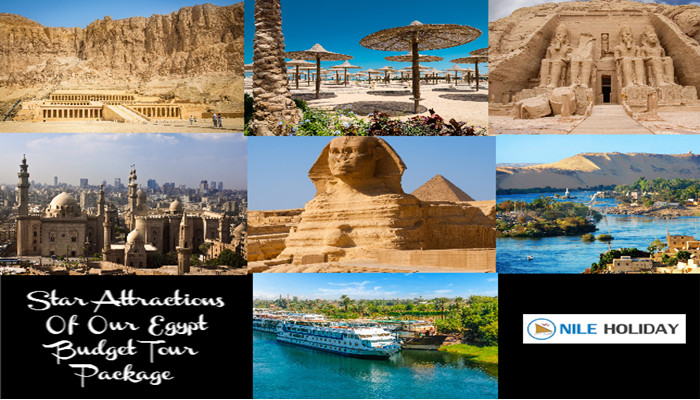 Egypt Tour Packages promises is a time-travel experience back to the ancient times and sheer adventure. Cairo Tours. Cairo is Egypt’s major city and its capital which is home to many tombs, temples, pyramids etc. Luxor Tours. It is a city on the banks of River Nile and was the ancient capital of the Pharaohs. Aswan Tours. Also a city located o the shores of Nile, it’s the commercial center of Egypt with many temples, notably the ruins of Temple of Isis. Hurghada Tours. It is a beach resort town and ideal and famous for its scuba diving sites. Marsa Alam Tours. Another beach resort town in Egypt with diverse coral reef and scuba diving sites. Sharm El Sheikh Tours. Yet another Egyptian resort town known for its sheltered sandy beaches and clear water. Alexandria Tours. A great town to visit the catacombs of Kom al Suqqafa, fort Qaitbey, Pompey’s pillar and the Library of Alexandria. Port Safaga Tours. The journey will start from safaga port to visit impressive Ancient Egyptian sites or enjoy shore excursion from Port Safaga for diving, snorkeling etc. 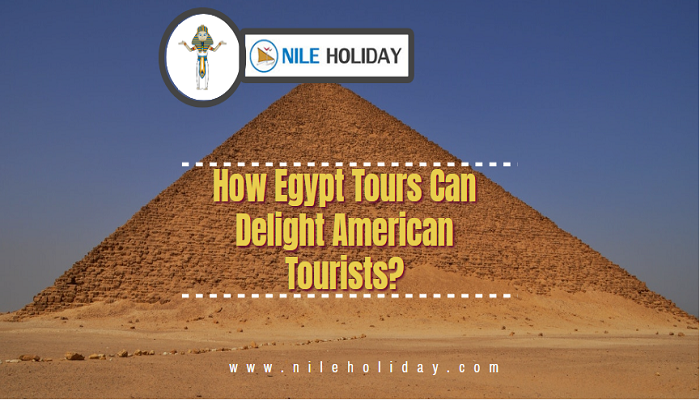 Contact Nile Holiday today for bookings of Egypt Day Tours And Excursions. Best rates online. Book Today! There are countless things to do and see in Cairo. See the Pyramids of Giza, Sphinx, Islamic Cairo and Coptic in a private Guided day tours. Luxor offers countless of day tours to the world largest open air museum, as the site of the Ancient Egyptian city of Thebes. Aswan gives access to many top tourist attractions. See Abu Simbel temple, Or relax on a Nile felucca, and visit Philae, the unfinished obelisk.. Enjoy Marsa alam sunny beaches, and then see a bit more of Upper Egypt in a day tour to Aswan, Abu Simbel and Luxor.